Alex Cheng loves to tell a good story. What he’s really good at is telling it through video. His love for video began while studying film and motion graphics at Pasadena Art Center College of Design. The process is what keeps him enthusiastic about his passion: going on location, collaborating with team members, and together producing an amazing story that often begins as an abstract idea. 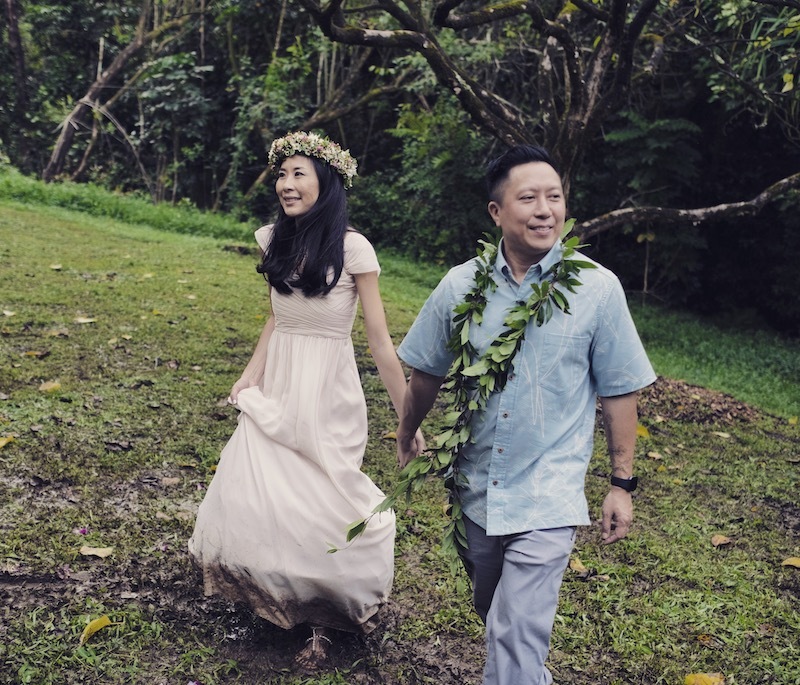 Born in Brookline, Massachusetts, Alex’s journey west included time spent growing up and going to school in Southern California, then settling in Hawaii where he’s been since 2003. Alex recently got married and he and Lila love to travel and go on mission trips. An interesting fact about Alex: he’s one-eighth Dutch (from his mom’s side) - and although a modest fraction, he’s really proud about this nod towards the Netherlands in his family DNA!